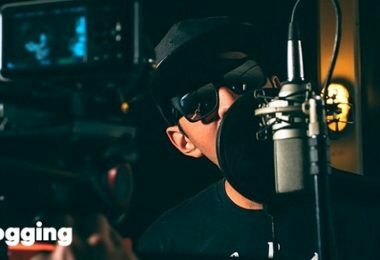 This is a lightweight mic that can be the best recording buddy for a professional musician. It can pair up well with a number of musical instruments, esp. brass, electric guitar, percussion, bass etc., with natural sound. The technology uses smooth transient response and the 8-figure pattern helps direct the device directly to the source for maximum effect. The response is strong and replicates high mids very well, using an ultra-thin ribbon, which is 0.00007-inches in thickness and thus very fast to react. This mic has high SPL capability and is perfect for true stereophonic recording from a single microphone. 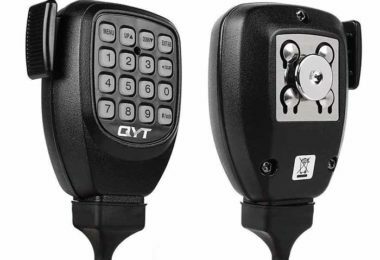 The device is free of internal electronic activity that can cause overload or distortion, and this is smooth up to the maximum SPL rating. 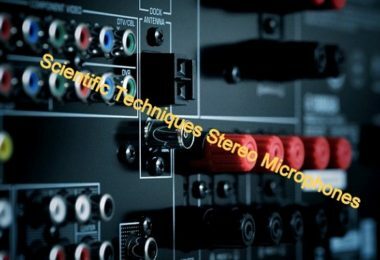 The mic has very low residual noise and a stable ribbon that is unaffected by factors like heat or humidity, for similar high-quality output in all types of weathers. The sleek design finish makes it very handy and elegant to use. Who says that you have to spend a bomb to be able to get clear sounds from your mic? 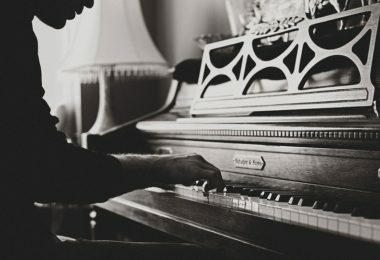 There is a plethora of options available really cheap that produces professional quality-like sounds and are also budget friendly. However, many ribbon mics that claim to be genuine, durable and cheap often are quite just the opposite, so it is worthwhile to check out various options that are available, read their reviews and experiences of those who used them for genuine feedback. This is smart and sleek in looks, design as well as performance – an unbeatable winning combination. The Avantone Audio CR-14 can give many of the expensive counterparts a good competition and beat them hands down when it comes to cost! The output is coupled to a transformer and the sound produced is warm and pleasing, truly at the levels of professional quality. 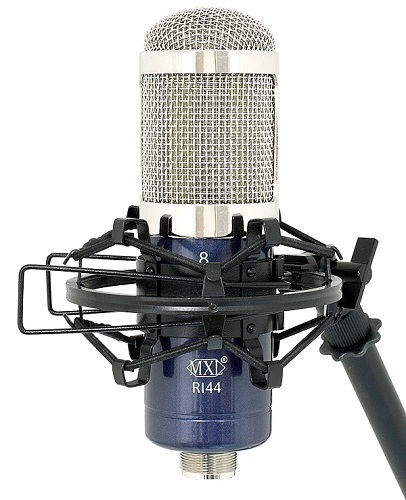 Studios will find this mic very endearing with its classy retro-style looks and high SPL handling. The materials used are high-quality brass for the body, low-mass dual ribbons and the add-ons include a wooden box, a shock mount and a metal case for protection. 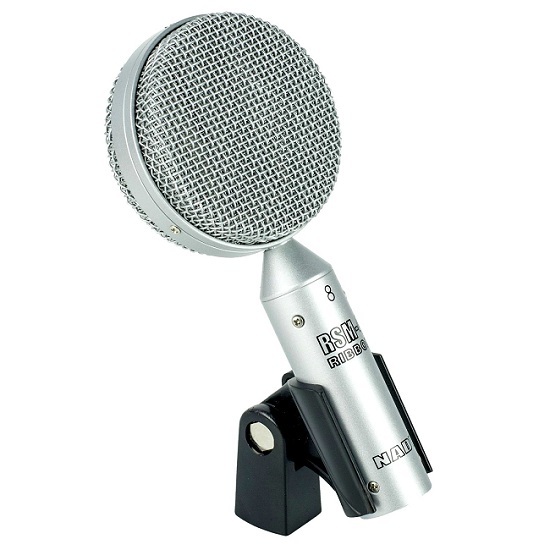 Ribbon mics in affordable categories are available in plenty. If you are in the search of a very cheap model, one better looks carefully at the specifications and the promise of quality, which is often compromised in favor of low costs. 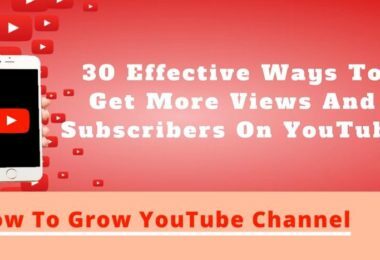 Ribbons are usually delicate and thus it is important that the money invested gets a stable device that can handle sharp sounds and reproduce them exactly. This is a surprise device which guarantees to give you soft and mellow vocal sound effects as smoothly as sharp instrument sonics. The device comes with high SPL handling capacity and has precise directivity as an advantage. Made for rugged use, its design of the body is unabashedly bold with purple and chrome metallic plays. Its ribbon produces a figure 8 pattern and the natural and realistic sound is enhanced due to high side rejection efficiency. The device comes with a shock mount, cleaning cloth, manual and a carrying case for protection. 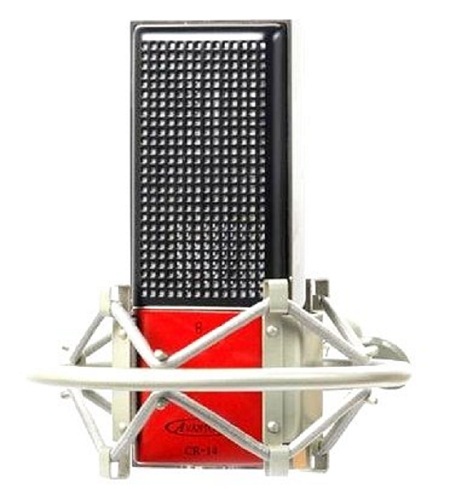 This smart looking mic produces classic sounds of the vintage yesteryears style and is the perfect mate for vocals, horns, and guitars, along with many other instruments. It produces legendary quality sonic effects and its flexible design allows it to be used in various angles and positions for a great and versatile use. It is ideal for performances and recordings and has 165 dB SPL capability. This is a rugged mic with fine quality materials used and advanced internal shock mount construction. The response is fast and the realistic sound reproduction relies on an accurate transient response. It comes with a microphone clip, drawstring bag and wooden storage box for protection. 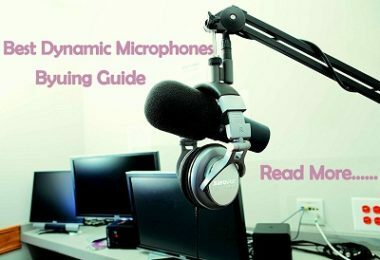 This is a budget friendly microphone that has a pair that can fulfill all the recording needs for professionals in the sound industry and business. Whether vocals or instruments, this device is perfect for high-quality outputs. 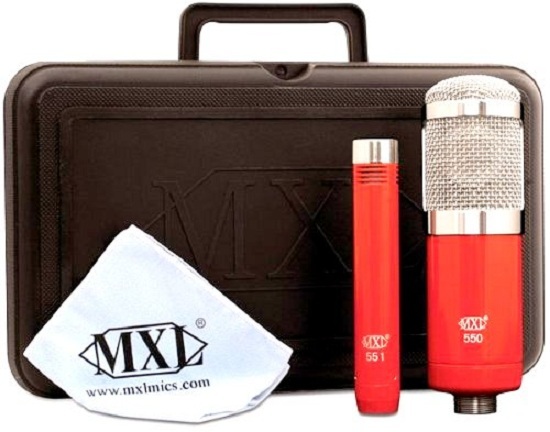 It’s a great vocal condenser mic that comes with adapters and a microfiber cloth for easy cleaning. It boasts of a FET preamp that delivers great performance with an electrically-balanced output. Whether on the road or in a recording studio, this is the perfect all-in-one kit. An extremely light and efficient microphone that smartly uses a thin nanofilm cutting through the magnetic field between two magnetic poles. The ribbon is made of aluminium or duraluminium that can conduct electricity. They are very durable and have the benefits of being bidirectional, that is they can be used equally well from both the sides. The ribbon is suspended between the two poles. When the sound picked up by the microphone causes the ribbon to vibrate, a voltage is induced between the two ends of the ribbon, perpendicular to magnetic field direction and the direction of vibration, and is transmitted further on. Ribbons vibrate and mimic the action of our eardrums and thus the sounds replicated by these microphones are as close to the original sound, just as the human ear perceives the sound. Thus, the sound transmitted here is closer to real sound than any other microphone. The ribbon mic is useful in any musical gig. The sound generators like guitars, amplifiers, percussions, equalizers etc. can be replicated to their natural self with the use of ribbon microphone. Thus, they are great for live sound and concert performances. Being light, they are quite convenient to hold and carry as well. 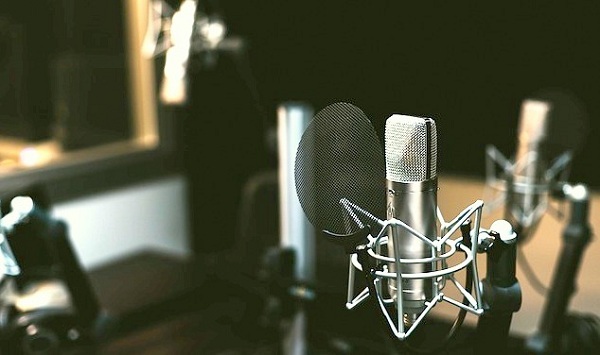 In recording studios, ribbon microphones have a great use. Audio effects and textures can be transmitted clearly via the ribbon vibrations. They often have a close synergy with brass instruments, guitars and trumpets often for a smooth silky sound. Most of the studios have this type of microphones, especially those who like high fidelity and allow the play of electronics to empower themselves with the flexibility to create pleasing clear highs, rich mids, and precise lows, transient response and accurate detailed sounds. 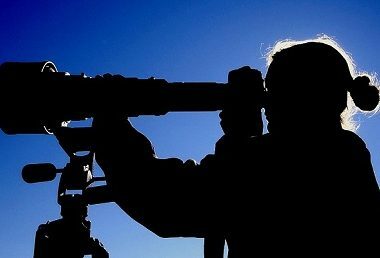 Ribbon or Condenser – Which One to Opt For? 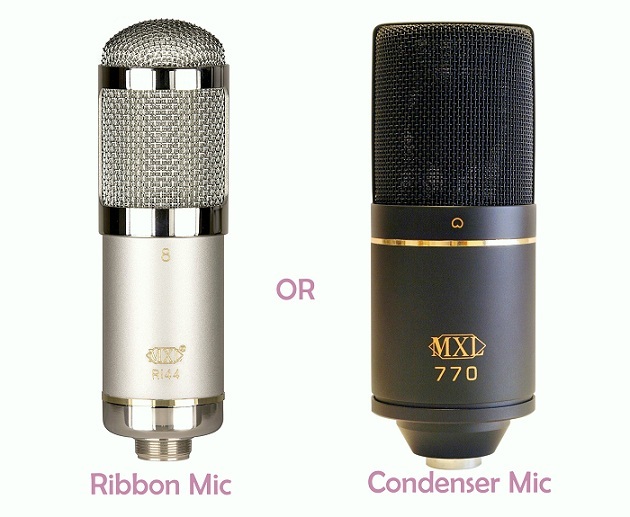 The ribbon vs condenser is a much-talked-about debate in the acoustic business. Ribbons have a light ribbon at the heart as compared to the solid metallic back-plate of the condenser. Condenser plates need to be charged for polarization, and thus the condenser microphone needs an electric supply. Ribbons, on the other hand, work on the principle of electromagnetic induction and thus no electric power is needed. 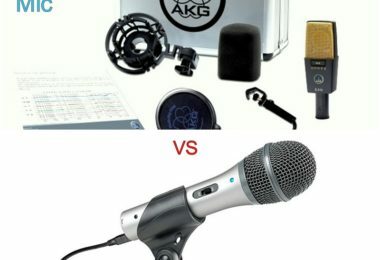 The condenser mics are generally more durable and sturdy than the delicate ribbons which are sensitive to rugged handling. The ribbon can snap or break in case of harsh sounds. Ribbons are also generally bi-directional, so for certain cases, they tend to pick up unwarranted sounds as well. Ribbon sounds are warm and smooth, whereas condenser sounds are full and bright. Both have their own patrons. Today’s ribbon mics are quite sturdy and a variety of patterns that can be created, thus they can be used for stage work and even rock music. The traditional bidirectional 8-figure pattern is now replaced with other variants like omnidirectional, cardioid and hyper cardioid patterns. Ribbon mics are increasingly being used to add a pleasing dimension and a smooth texture to a performance. There is a huge spectrum of ribbon microphones available in the market, from classy expensive models to budget-friendly options. They are great companions for those who like to travel, such as for music tours, the positives of ribbon mics far outweigh their disadvantages. Ribbon mics are technologically undergoing transformations that improve their quality, sturdiness, and durability. 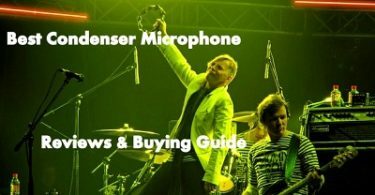 The music world now prefers the ribbon mics for their warmth as over condensers in most of the places all over the world.